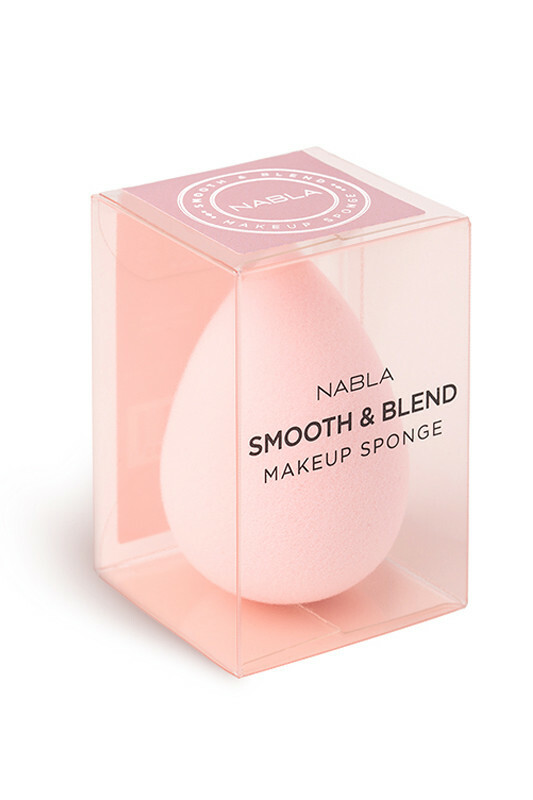 The Nabla Blender Sponge is ideal for applying your liquid foundation, powder and concealer for a very even result! Its soft texture allows an easy application to blend any kind of makeup products. It blurs naturally for a natural effect. Thanks to its rounded and pointed tip, the Nabla Close Up Blender is the must have for a radiant complexion and to conceal your little imperfections! Excellente éponge ! Un tout petit peu plus ferme que le Beauty Blender, elle fait tout aussi bien le travail et, personnellement, je la préfère que ce soit au niveau du prix que de la qualité de l'éponge. Elle ne boit pas le produit, en sachant que je l'utilise avec une BB crème et pas un fond de teint fluide ou liquide. Le rendu est impeccable ! 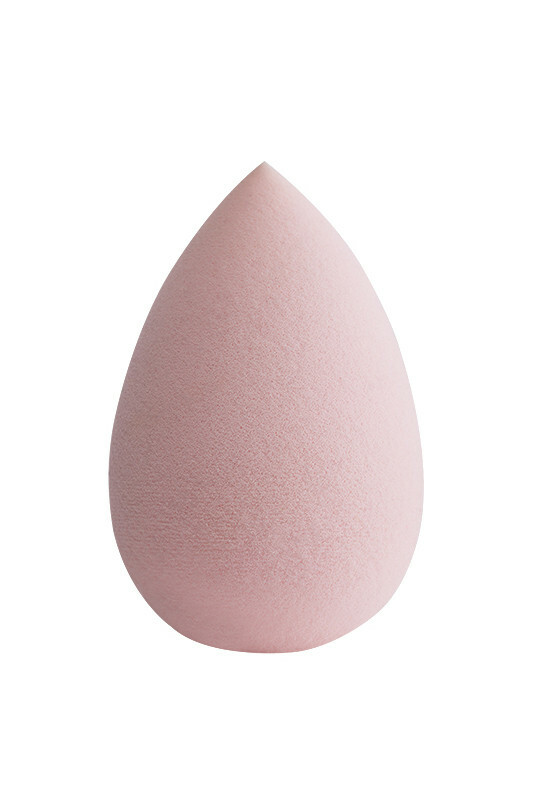 This funny little pink egg is the must-have accessory for a perfect complexion! Dark circle concealer: Use the pointed side to put your concealer. Apply it by tapping and don’t forget the inner corner of your eye. Liquid foundation / Compact powder foundation: Drop a little foundation on the rounded tip and pat all your face. Repeat the operation for a more intense coverage. Loose Fixing Powder: Appl Nabla loose powder with your sponge, then lightly tap on the areas you want for a uniform result and for an long-lasting makeup. After each use, simply rinse the sponge with soap or cleansing gel with clear water after. Then, leave it to dry.